Welcome to Carpet Cleaning Canoga Park where we work hard to be the Residential Carpet Cleaning experts in this community we love. Our techs are dedicated to providing outstanding home carpet cleaning service the residents of Canoga Park can turn to in time of need. Carpet cleaning is serious business for us. We have been living on it for many years now. Our growing business is founded upon hard work and a burning passion to allow families into cleaner, healthier surroundings. 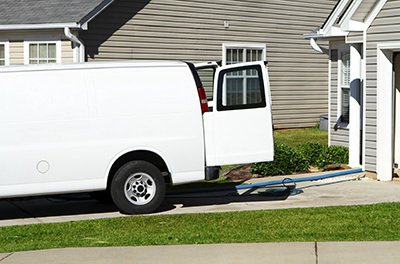 With weekly vacuuming and annual deep carpet cleaning, you can expect to enjoy a safe and cozy home environment. But what if the floor gets dirty more quickly than expected? 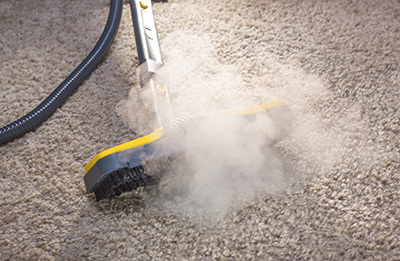 The good news is that there are effective methods to protect the carpet from dust and dirt to ensure that it will stay clean for as long as possible. Set mats in front of all entryways to the house. You can’t imagine how much dirt a well-designed door mat can pick up. When people walk into the house with cleaner shoes, the carpet cleaning results will remain for longer. For even better results, you should ask everyone in your family to take their shoes off before going into the rooms with carpet. This can be a bit of a challenge with kids, but at the same time it’s a good way to teach them discipline. Another simple trick for carpet maintenance is to wash the slippers of all family members regularly. This will help to bring down the level of dirt on all floors in the house considerably. The high-traffic areas will benefit the most from this step. If your pet has shed hair on the floor, you should remove it timely with a specially designed brush. If you let it stay, it will get deeper into the pile and become more difficult to clean. You may be unable to remove it even with vacuuming. Don’t wait to take action when it comes to stain removal. Blot the spill immediately with white cloth or scoop it with a spoon, if it has solid pieces. If you notice any other issues like mold, you have to act right away too. If you are tempted to use a commercial product for odor removal, check the label first to ensure that it doesn’t contain damaging chemicals.